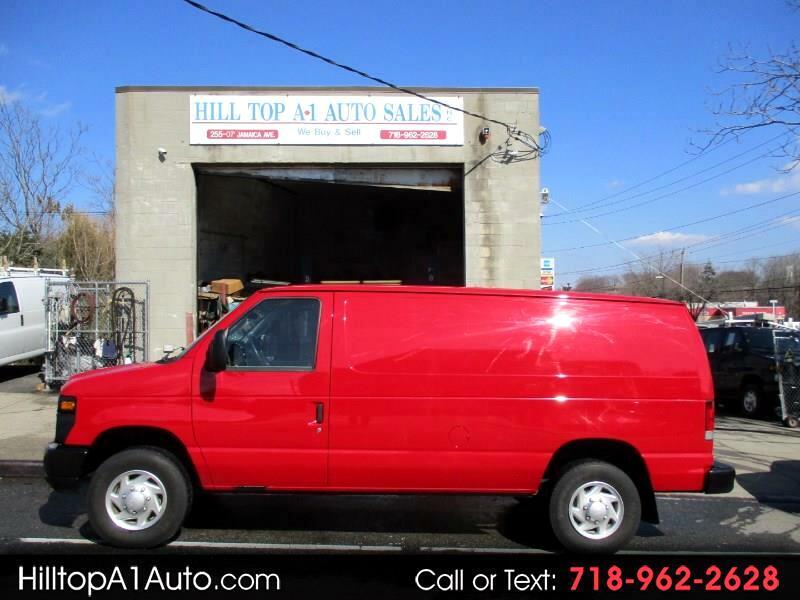 2013 Ford E350 Cargo Van, call 718 962 2628. This is a very nice well kept cargo van. It is a E250 heavy duty equipped with ps,pb,ac,full enclosed, red beauty,come have a look and you will buy it... We have many other vans in stock.